A group of "ordinary concerned citizens" have decided to protest President Jacob Zuma's cabinet reshuffle. Last week President Jacob Zuma left South Africans reeling with the decision to sack and reassign several of the country's ministers, including finance minister Pravin Gordhan. The move had a massive economic impact, leaving the rand in freefall -- and a group of "ordinary concerned citizens" have decided to protest the president's actions. The group set up a website to call on South Africans to wear black on Monday 3 April to show solidarity with their movement. 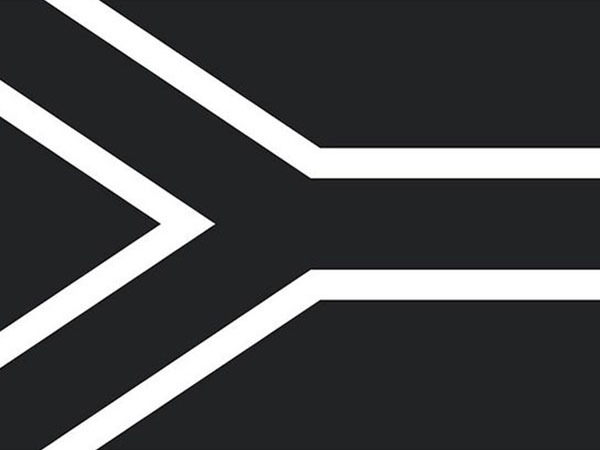 Read more: Is South Africa in crisis? "OUR SOULS ARE NOT FOR SALE"
Fellow South Africans, the actions of the Executive over the past 48 hours have had an immense effect on all of us. We, as fellow participants in civil society, civil service, NGO's, business, and the youth of South Africa, do not condone these actions.